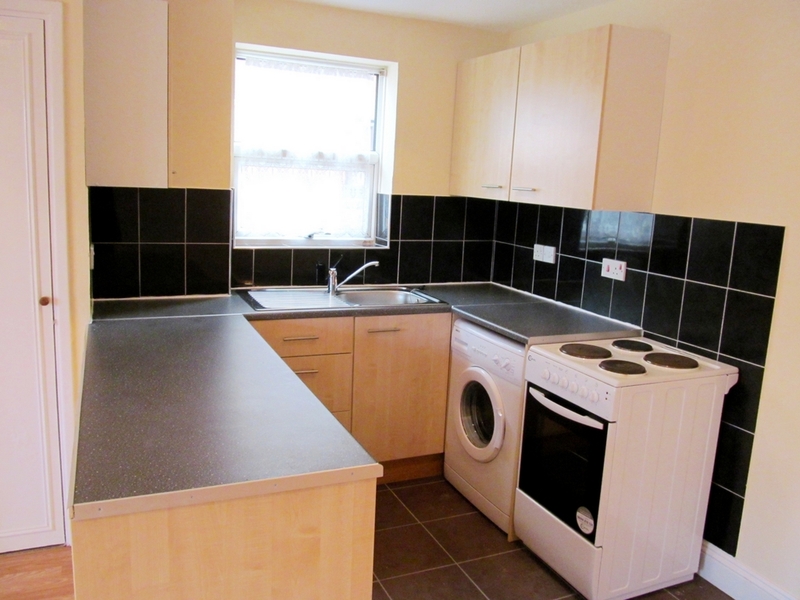 Offer for rental is this ONE BEDROOM UN FURNISHED SECOND FLOOR PURPOSE BUILT FLAT. 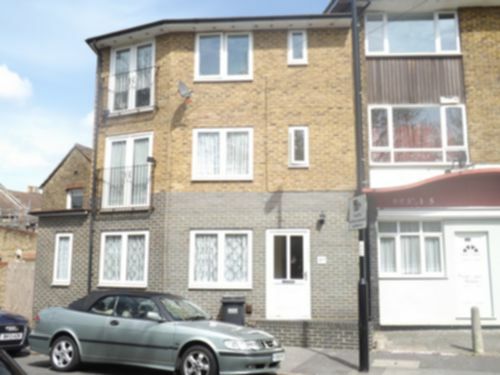 Ideally located for transport, shops and local amenities. Available now. We hold keys. 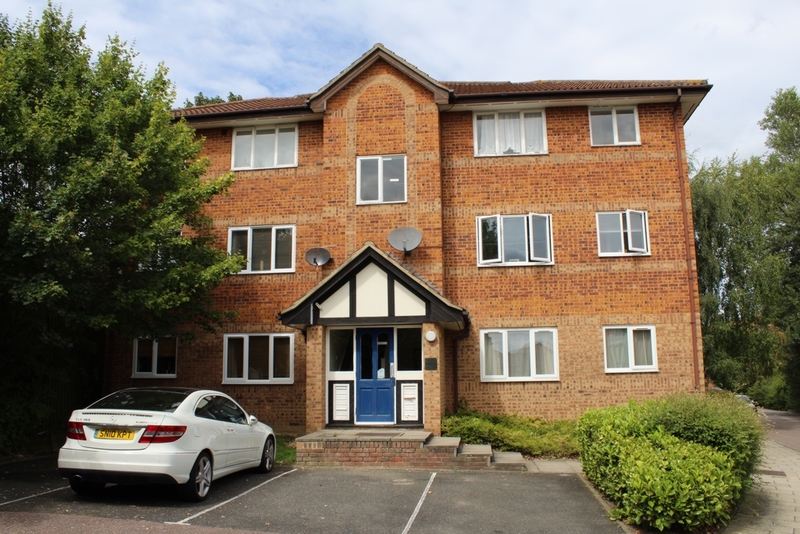 Northwoods are pleased to offer for rental this ONE BEDROOM GROUND FLOOR PART FURNISHED FLAT, with gas central heating system, Double glazing and kitchen appliances. 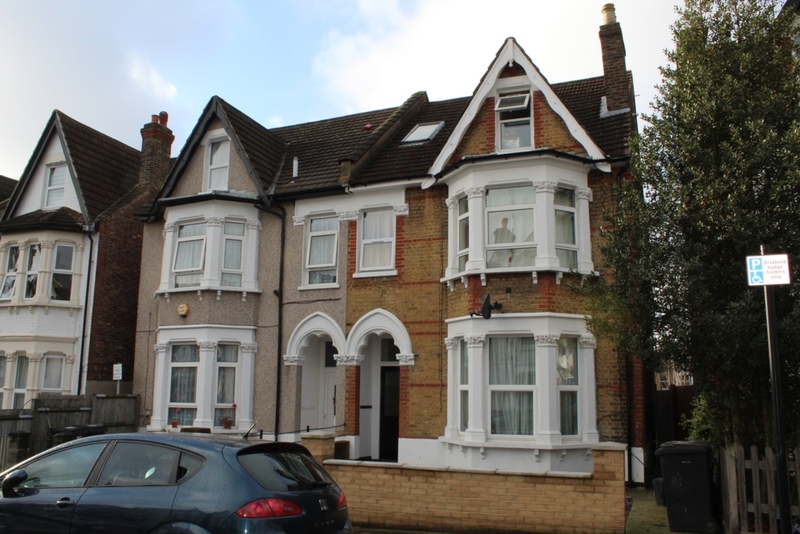 Spacious VICTORIAN STYLE GROUND FLOOR STUDIO FLAT, with own entrance. 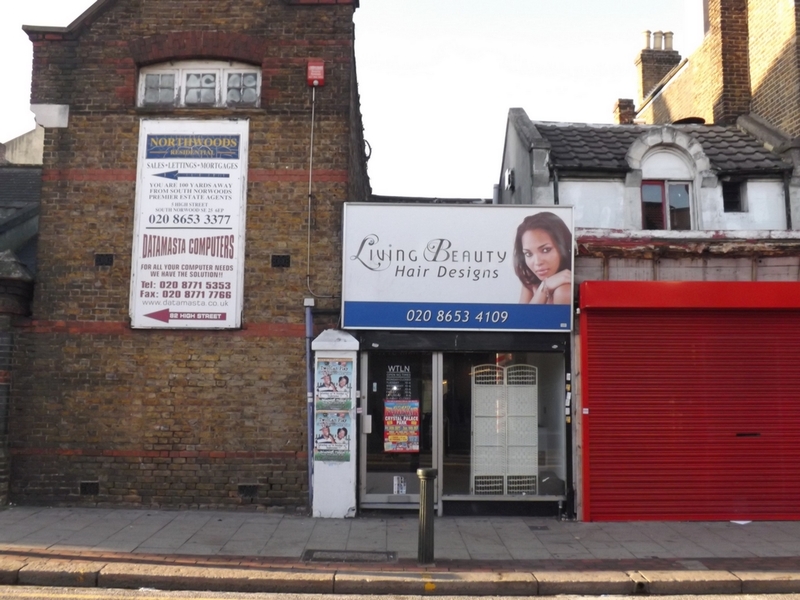 Conveniently located for shops, bus routes and Norwood Junction Mainline over/under ground station. 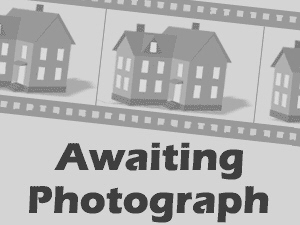 Newly decorated in this ONE BEDROOM UN FURNISHED HOUSE, ideally located for transport and shopping facilities. Available now. 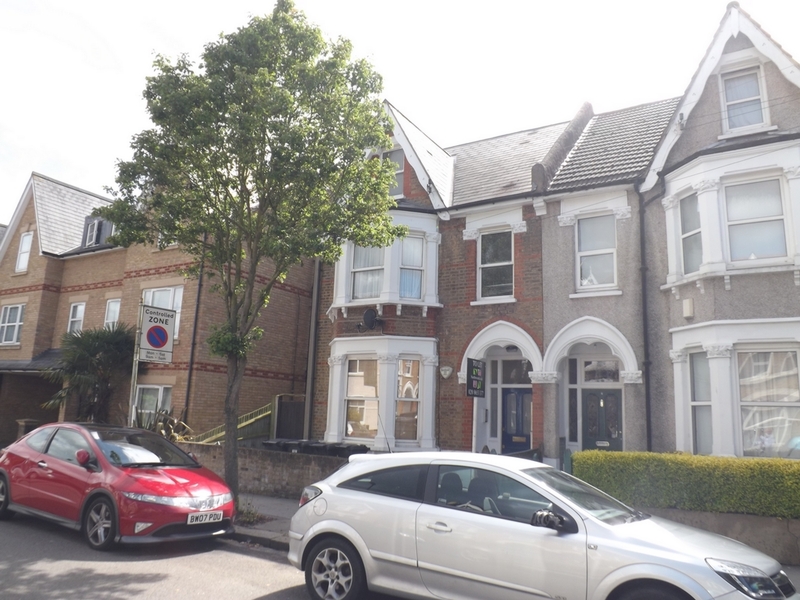 Northwoods Residential are pleased to offer for rental this FIRST FLOOR UN FURNISHED PURPOSE BUILT STUDIO FLAT which has been newly decorated throughout. Available now. 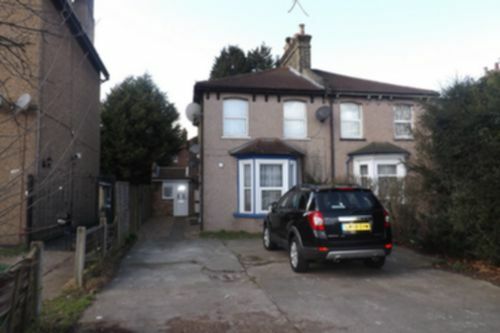 TOP FLOOR CONVERSION FLAT convenient to shops, bus routes and Norwood Junction Mainline/Over ground station. No dss !! 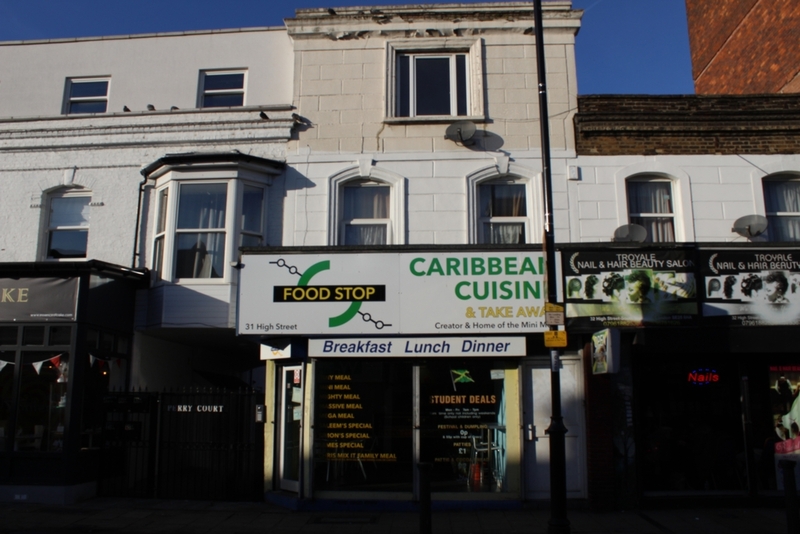 Shop to rent previously used as a Florist located in South Norwood High Street. Ideal for amenities. Available now. 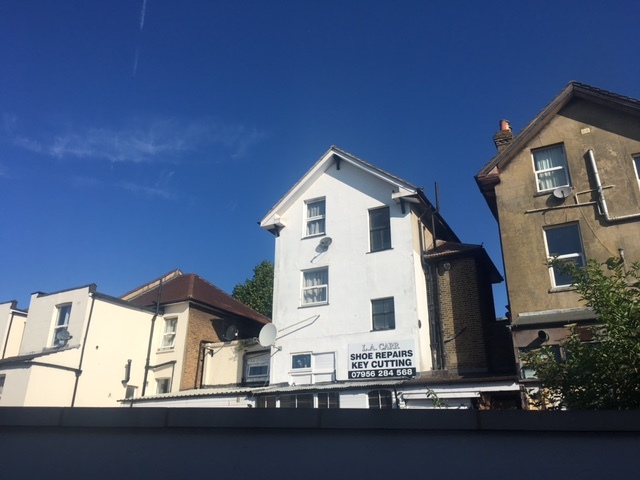 Offered for rental is this UNFURNISHED STUDIO FLAT close to shops and Norwood Junction Railway Station.Avalable end of Nov 2017. !! !